Thinking about UK boarding school for your child? We know how confusing the process can be. Pre-tests, UKISET, 11+, 13+, Common Entrance... what does it all mean?! 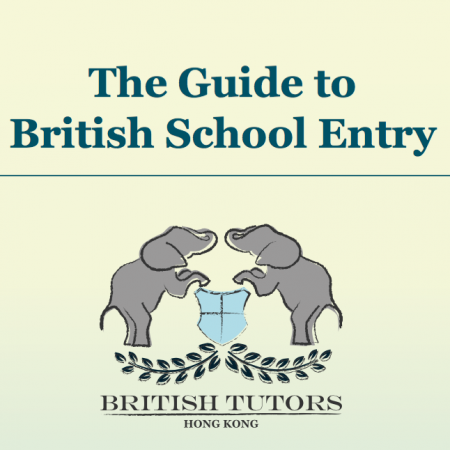 Our free guide demystifies UK school entry and sets out what you need to do when.